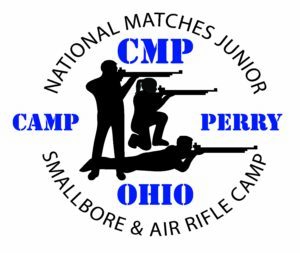 The CMP is pleased to offer nine days of smallbore events during the 2019 National Matches at Camp Perry. 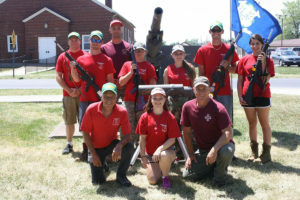 One of our goals is to offer more shooting events at Camp Perry and grow participation. See the CMP Smallbore Match Program for additional match details and information. All events fired on Rodriguez Range. 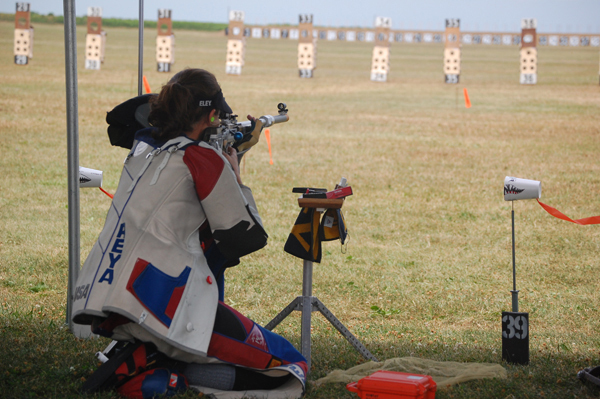 We will utilize CMP electronic targets, located on Petrarca range, to conduct finals for the events. 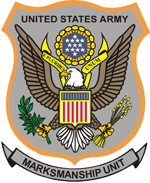 Clinics will be offered by the Army Marksmanship Unit and CMP Staff. 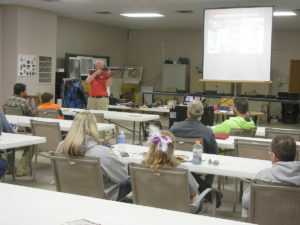 CMP has partnered with Shooters Technology to develop a mobile application that will greatly expedite the scoring process for smallbore matches. 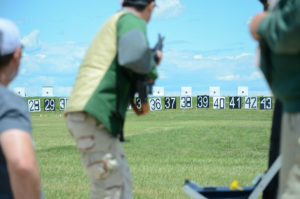 After firing is complete, range officers will go down range and take pictures of the targets using the app. The app will transmit the target images to Orion scoring system where a computer operator will score the targets. In theory, all scoring will be complete by the time competitors return from hanging their next target. 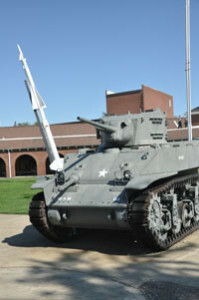 If you have any suggestions or comments, please contact CMP Program Coordinator, Brad Donoho at [email protected]. While CMP policy prohibits endorsement of any company product or service, we would like to recognize the following companies that will award their own separate products to the top shooters of the 2019 Smallbore Match. 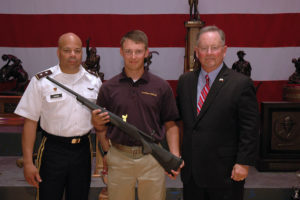 The CMP Advanced Highpower Rifle Clinic offers advanced instruction in service rifle competition techniques. 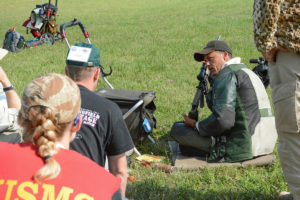 A team of expert service rifle shooters and coaches that comprise the CMP Rifle Team will lead this special clinic. 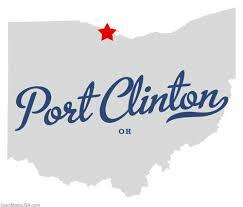 For assistance in finding accommodations or something fun to do while visiting Camp Perry, call the Lake Erie Shores & Islands Welcome Center at (800) 441-1271 or visit http://www.lake-erie.com/. The CMP Cup Series includes a 4-Man Team Match and two 1000 Aggregate Matches. 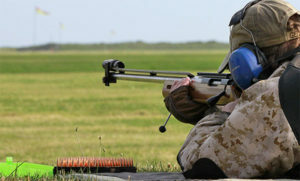 This camp is designed for junior shooters age 12 - 20 who have fired in a competition. 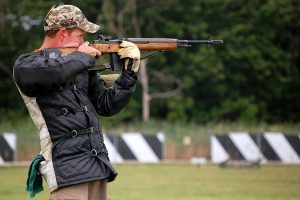 Camp attendees will receive expert coaching in the fundamental principles and techniques of 3-position and 4-position smallbore and International air rifle shooting. 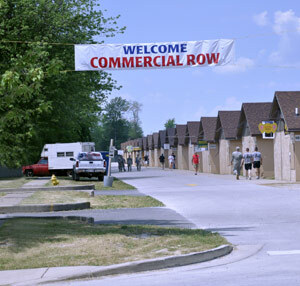 Commercial Row awaits you with new and used firearms, ammunition, competition gear, parts, accessories, apparel and more. Commercial Row consists of several buildings leased as retail space by manufacturers, retail firearms stores, resellers and specialty shops during the National Matches. 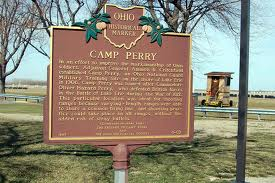 Directions to Camp Perry, OH from the Cleveland Airport, Columbus Airport and Toledo Express Airport. 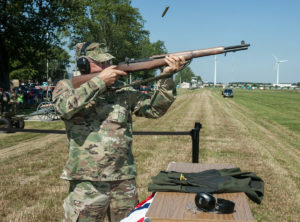 National Match competitors and visitors will have the opportunity to fire in this exciting match at Camp Perry. 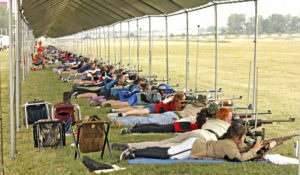 The Civilian Marksmanship Program (CMP) provides financial assistance for eligible members of junior highpower rifle teams sponsored by state associations, or CMP clubs that compete in the National Trophy Rifle Matches during the National Matches at Camp Perry. 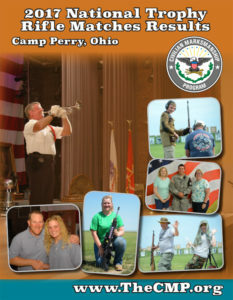 For more information on the National CMP Games Events, view the Official Match Program or contact the CMP Competitions Department at [email protected] or (419) 635-2141, ext. 701 or 714. During the National Matches, spectators are welcome to bring their spotting scopes or binoculars to the ready line behind the competitors to get a bird’s eye view of the matches. 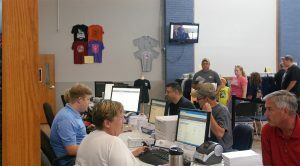 CMP competitors will pick up CMP labels, scorecards, competitor packets and welcome packets. Ask questions about the National Matches, etc. 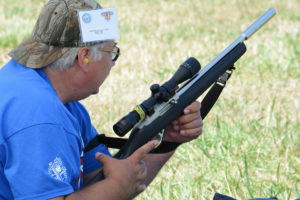 The CMP National Rimfire Sporter Rifle Match offers shooters a recreation-oriented competition where they use small bore sporter rifles (plinking and small game rifles) commonly owned by almost all gun enthusiasts. Each trophy in the collection is listed below with a photo and description of the trophy followed by a list, by year (and where available scores), of the trophy winners. 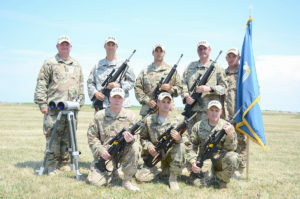 The Rifle SAFS offers classroom instruction taught by the U. S. Army Marksmanship Unit, on-the-range coaching by military service rifle shooters and 200-yard practice firing. 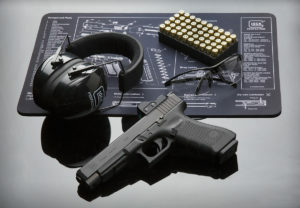 Instruction and Range Firing For Shooters Of All Levels. The 1903 legislation also established the National Matches, commissioned the National Trophy and provided funding to support the Matches. 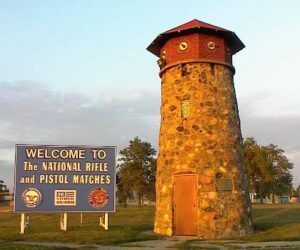 This clinic is offered at Camp Perry, Ohio just prior to the National Trophy Rifle Matches and instructed by the U.S. Marine Corps Service Rifle Team Members.